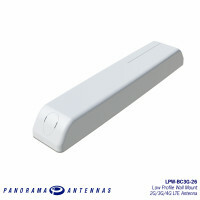 The Panorama LPW range of antennas are designed to decrease the lifetime cost of M2M and smart meter.. 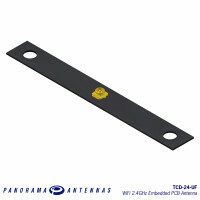 The TCD-24-UF antenna is a cost effective PCB antenna covering global 2.4GHz . 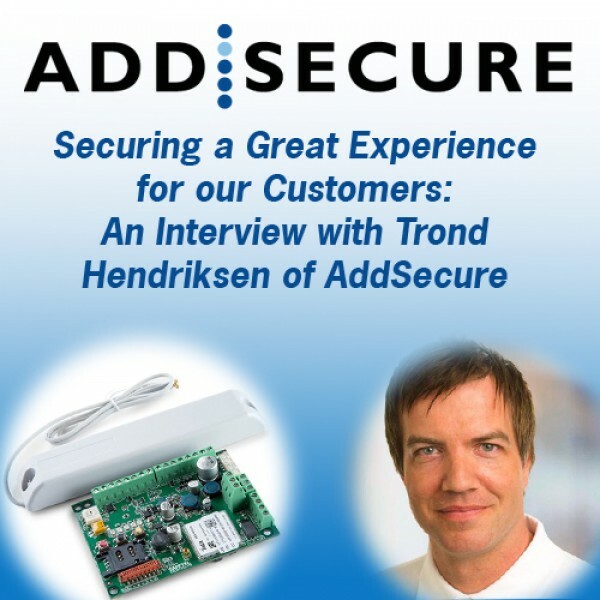 Covers ..